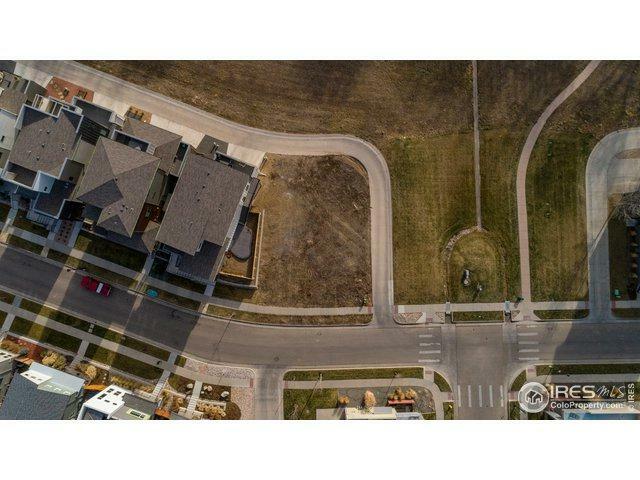 Simply THE BEST lot in the most desired location in Fort Collins! 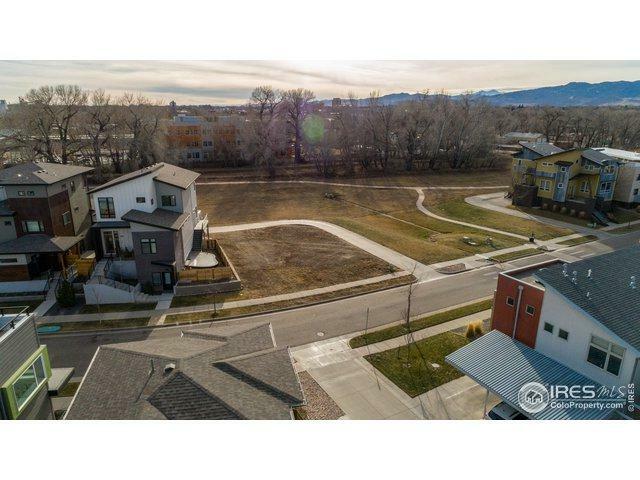 Large corner lot backing to greenbelt and surrounded by custom, modern homes w/ values exceeding $1million. 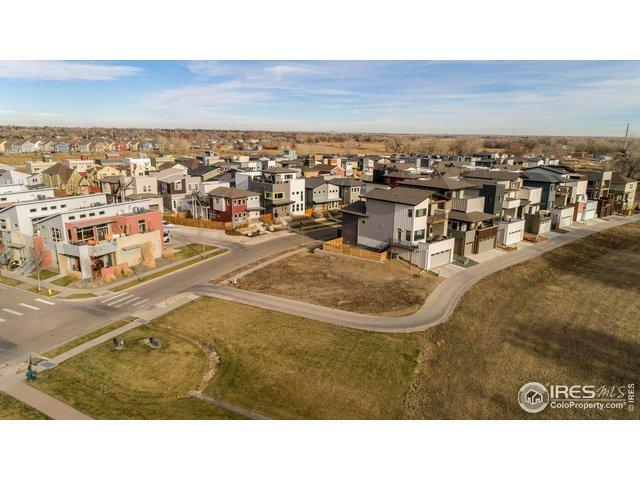 Stone's throw away from New Belgium Brewery and the Poudre River Trail System w/the soon to come community park and Kayak park. Only a 10-15 min stroll to Union, Ginger&Baker, coffee shops and Old Town Square. 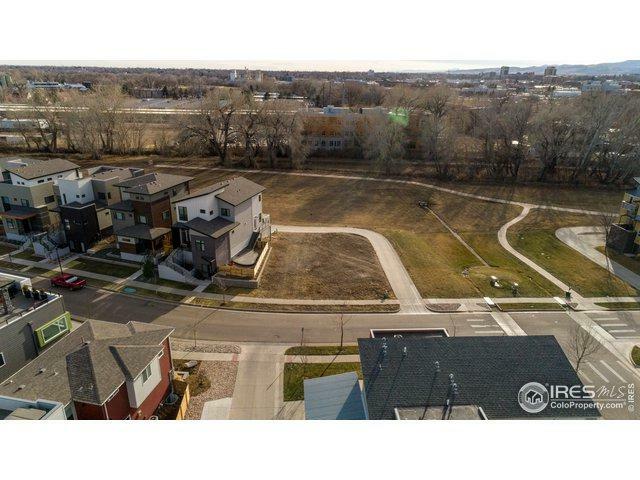 Unique zoning allows for auxiliary units and Short Term Rentals! Custom home plans available upon request. Listing provided courtesy of Jesse Laner of C3 Real Estate Solutions, Llc.